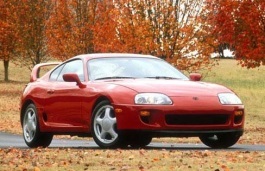 Correct Wheel Sizes, PCD, Offset, Rims and Tire specs for Toyota Supra series. I have a question about the wheels ASA revolution. Woul they fit to toyota supra mk3 year 1991 turbo version. 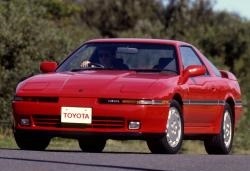 Re: 1992 Supra.OEM, 225-50-16 tire; on16x7 wheel. Can I run a 225-50-16 tire on a 16x6.5 inch wheel without compromising safety. Hi,You also need to check the Offset and bolt pattern of 16*6.5 wheels,If they are save with 16*7 wheels,You can fit it.